REDEEMED Christian Fellowship Ministries International founder, Pastor Hazvinei Muchefa, has partnered the Zimbabwe Republic Police and other churches in raising awareness against drug abuse. The church intensified its efforts during a get together function held over the weekend in Waterfalls. In his address, Pastor Muchefa implored the youths to desist from taking harmful drugs and be entrepreneurs. “This is our first ever youth get together hence we thought it is crucial to teach the young generation about career guidance on issues relating to mining, technology and for them to be self-reliant,” said Muchefa. 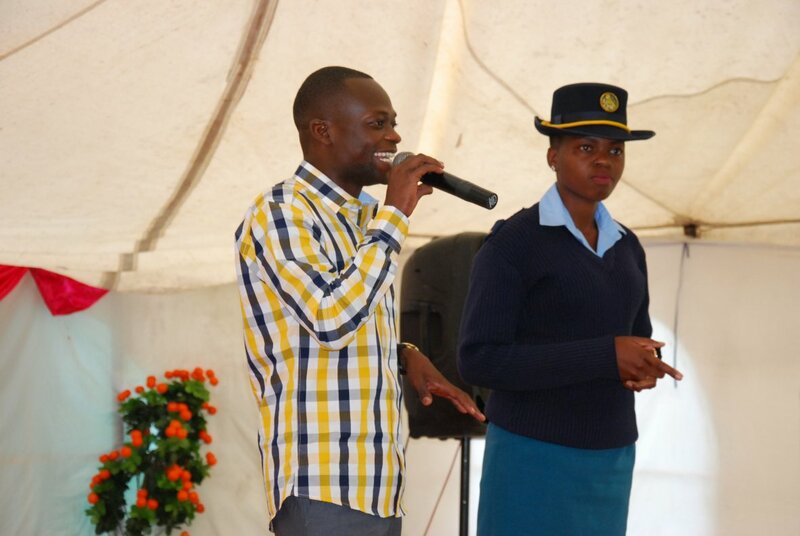 ZRP officers from the public relations and the Home Officer’s Scheme departments urged youths to shun marijuana and broncleer. “Marijuana and broncleer are vices which are disturbing youths in Waterfalls. We need to stop all issues to do with drug abuse. Even when you face abuse at home, report the issue to the nearest police,” said a police representative. During the grooming lessons, young people were also taught how to dress properly, wear make-up and to carry handbags amongst other things.